A wide variety of professional printing options are available. 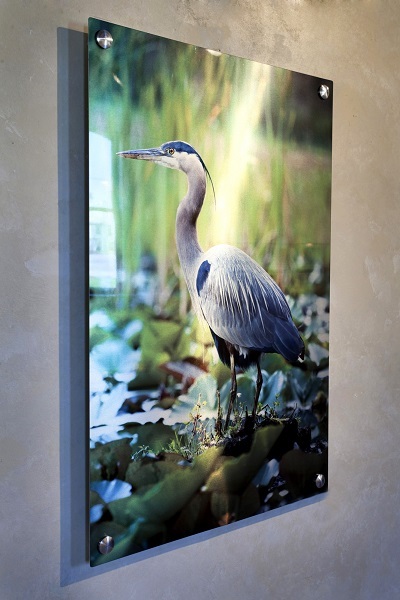 Along with standard prints, I offer fine art wall displays including canvas gallery wraps, metal prints, and standouts. All prints are professionally printed and shipped. Please contact me by email for all orders. Contact Gordon via email photographer@gordondimmig.com for order inquiries and other questions.